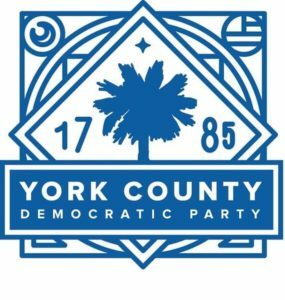 The York County Democratic Forum is a monthly gathering where the President, Lee Burkett, brings exciting candidates, policy experts, and other powerful leaders to speak and energize local activists. What: Meeting of Democratic women to discuss topics of interest to our demographic. Where: Golden Corral 1031 N. Anderson Rd Rock Hill, SC 29730. Participation: Open to both men and women for self-pay brunch.